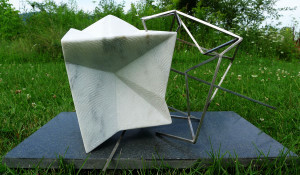 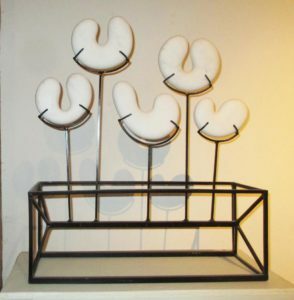 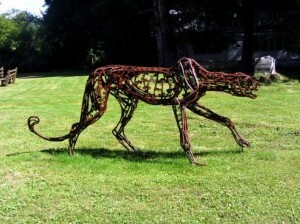 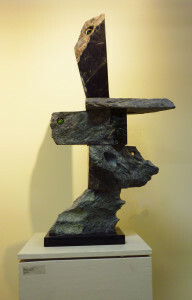 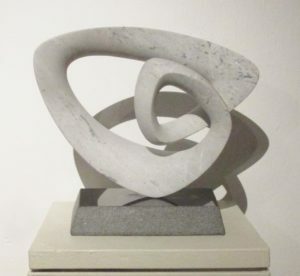 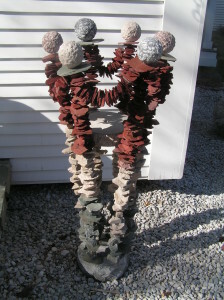 Sculptures created by our talented associates are for sale in The Quarry Store. 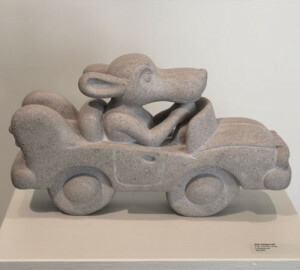 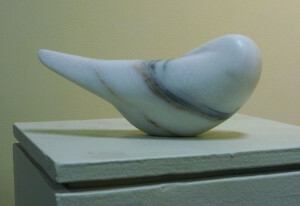 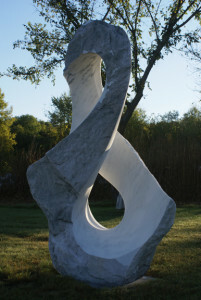 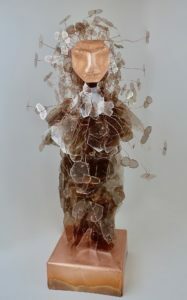 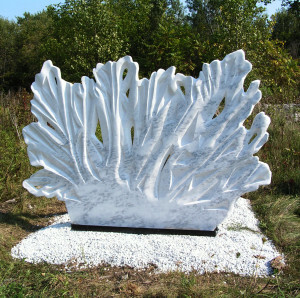 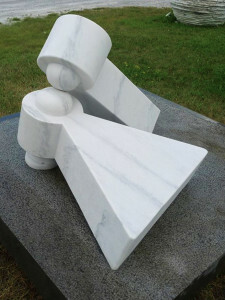 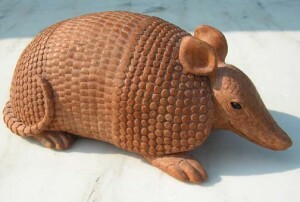 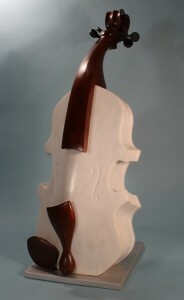 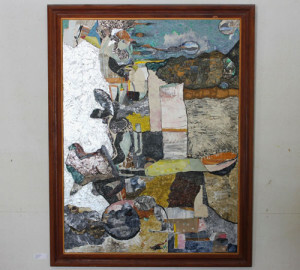 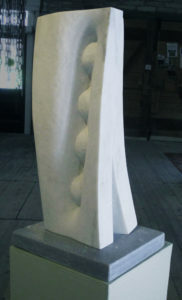 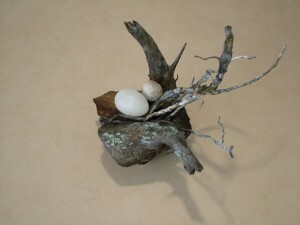 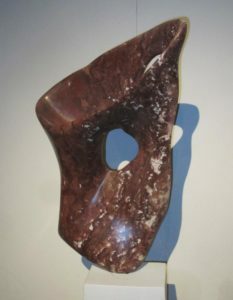 Purchase stone carvings, mixed-media artwork and more. 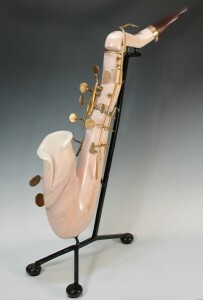 Click here to purchase merchandise such as books and t-shirts.